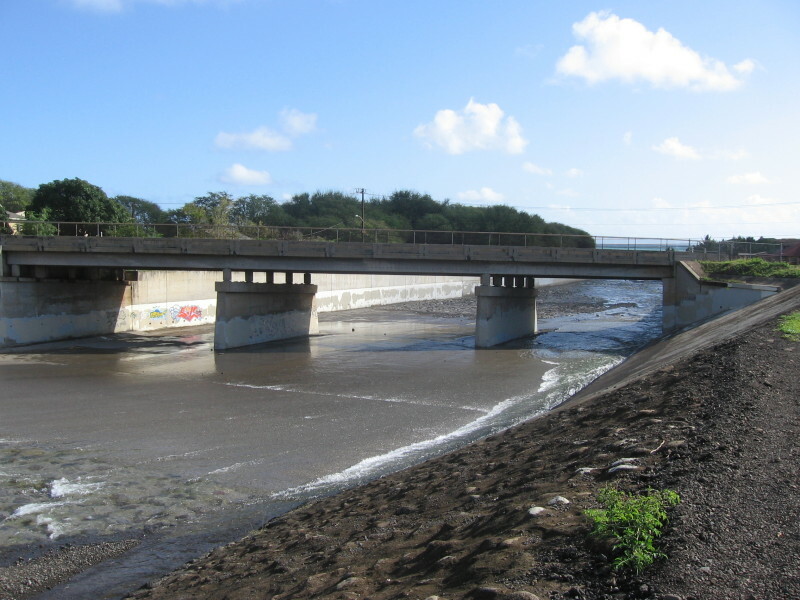 The project involved the widening a 0.25 mile section of Waiehu Beach Road and the existing Iao Stream Bridge. The widening provides multi-use shoulders lanes and a sidewalk with guardrails. Improvements also included bringing the entire bridge into compliance with current seismic standards.